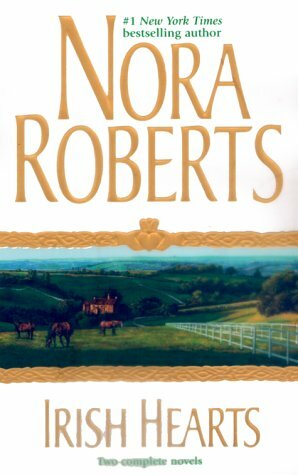 by Nora Roberts | Romance | This book has not been rated. This will be my first read by Nora Roberts. Thanks a lot, tomatolady and thank you for sending it, Virgulina! After a long - too long - time, I finally came around this one. But I wasn't able to finish! I found out this is not my kind of book, so I'll leave it available for anyone who might like to try t. Thank you all the same, tomatolady, for the opportunity to meet a new author! This book is reserved for pentax, who won the first prize of the"Author's Alphabet" Challenge - congratulations pentax! The book will travel as soon as I get her address. Brigada Pentax e muitas felicidades! !